You became an HR Professional to make an impact. Learn how HR Professionals are using coaching skills to transform office culture. 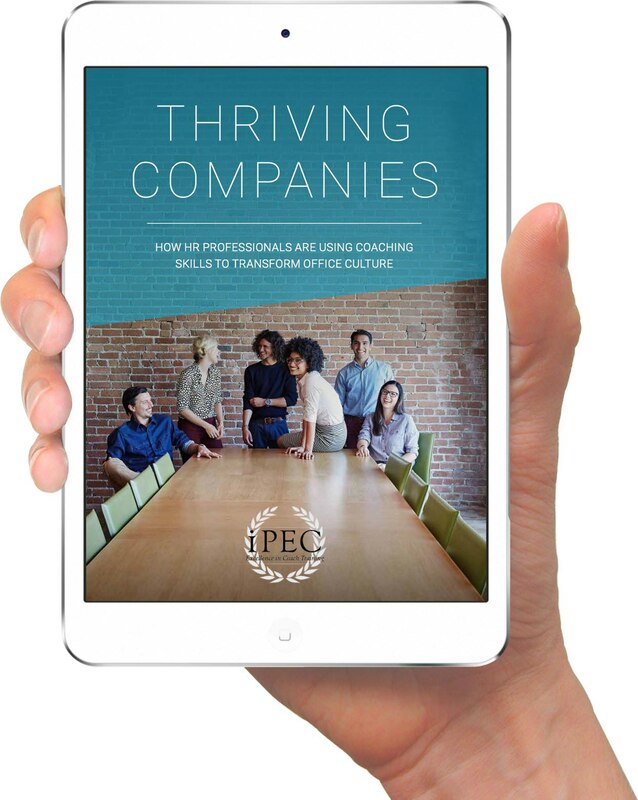 "The principles taught by iPEC have enhanced our change management programs and have also drastically shifted the culture and engagement in our support departments."